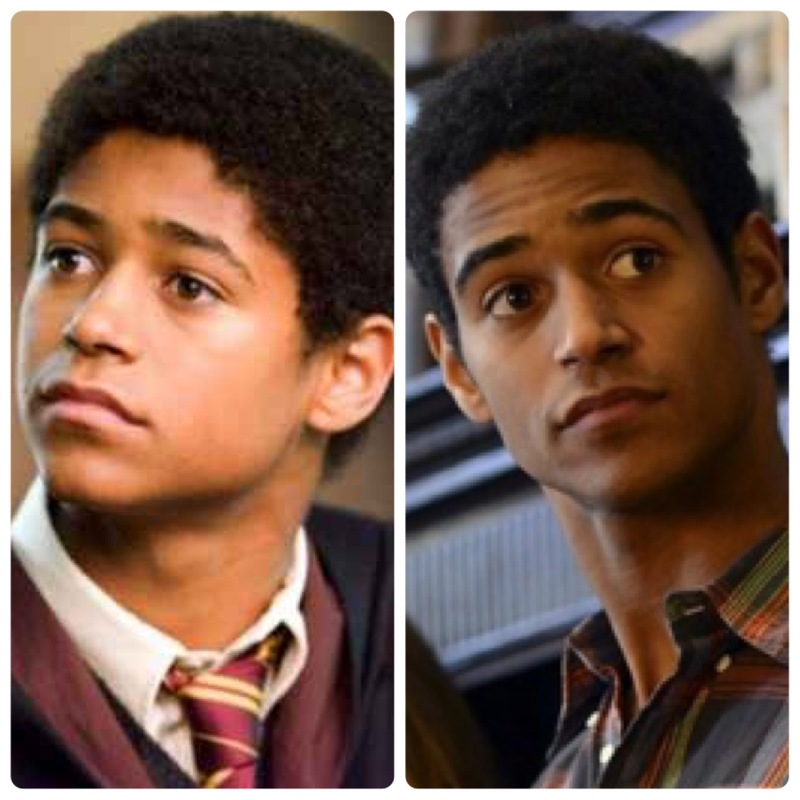 Alfred Enoch = All grown up! Harry Potter‘s classmate Dean Thomas has graduated from Hogwarts. Now he’s enrolled in Professor Annalise Keating’s class on ABC’s How To Get Away With Murder as Wes Gibbins.